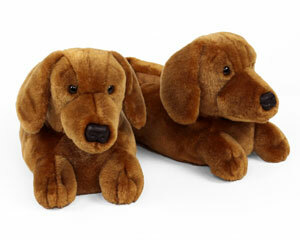 These perky little pups are sure to be the center of attention! 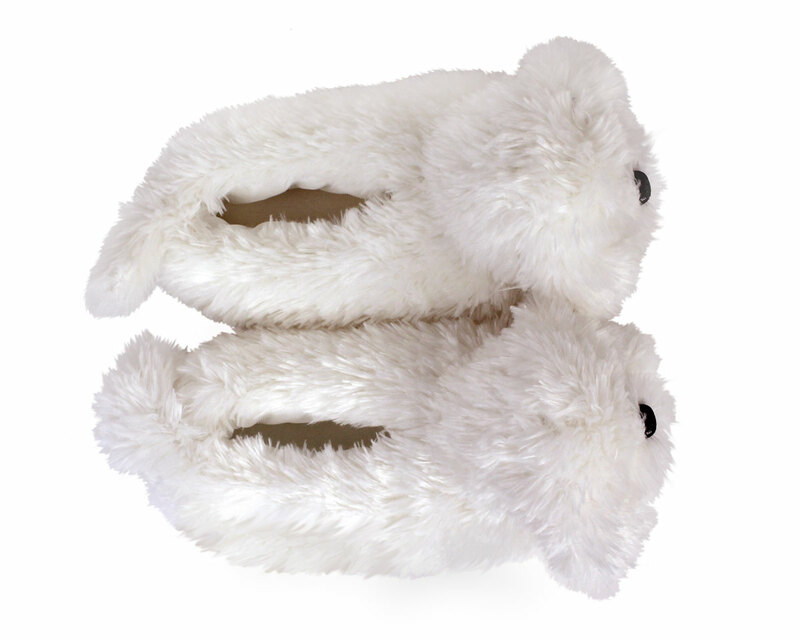 Our Bichon Frise slippers capture the distinct white powder puff fur and floppy tail of this beloved breed. Sweet black eyes and nose showcase its cheerful and sociable personality. Arf! Made with a full-foot style, this is a fresh new re-design of an old favorite. Soft yet sturdy foam makes up the footbeds, with non-slip grips on soles. 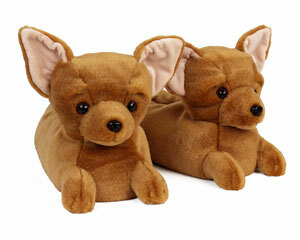 Perfectly Adorable Slippers - so comfy, too!!! 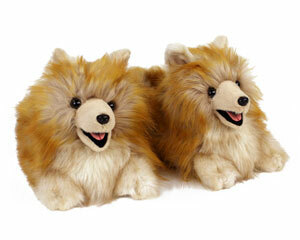 They look just like my little dog! Just love them!!! Advantages: Very roomy and soft - like walking on clouds!! Cute! Very friendly slippers. The kids and I talk to them before bedtime. The right seems smarter than the left one, even though I cannot differentiate which is which. I bought this for my daughter, who’s in college, and she and all her friends LOVE them!! They are so lifelike! Excellent! 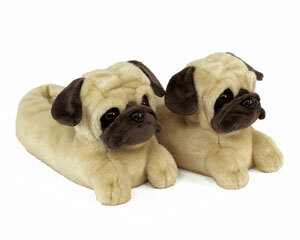 I LOVE the bichon slippers !!!!!! So cute! 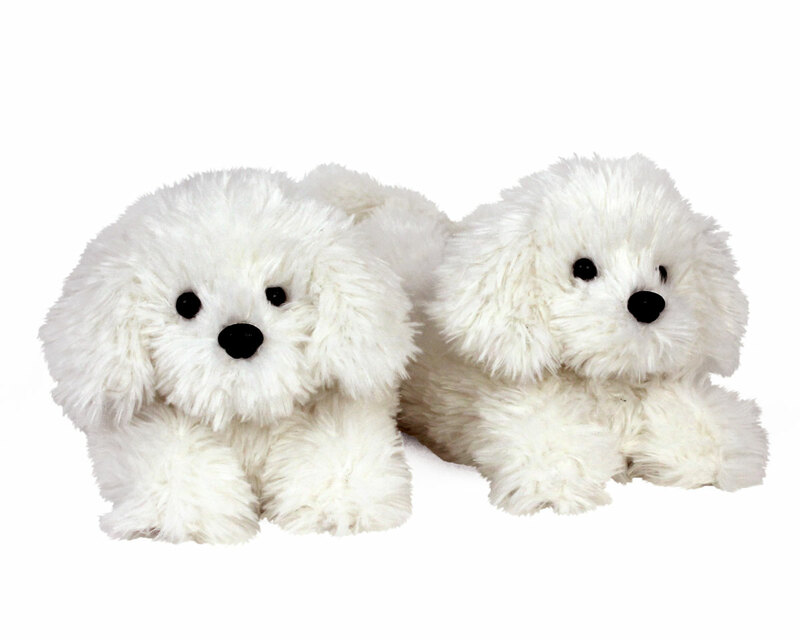 They look just like my Bichons! 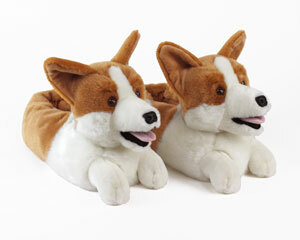 The most adorable, most comfortable slippers ever! Not to mention they look exactly like the fur baby! She even loves them! I am buying a second pair! These are beautiful and was a big hit for all four of us who received them for Christmas.. They are also so comfortable. Advantages: Warm and soft without feeling too warm.. Disadvantages: Not being able to track the order to make sure they would arrive in time. They came Christmas Eve in the evening..good thing the party was at my house..
Didn’t get to wrap but with four pairs the pic of our feet was a big hit..